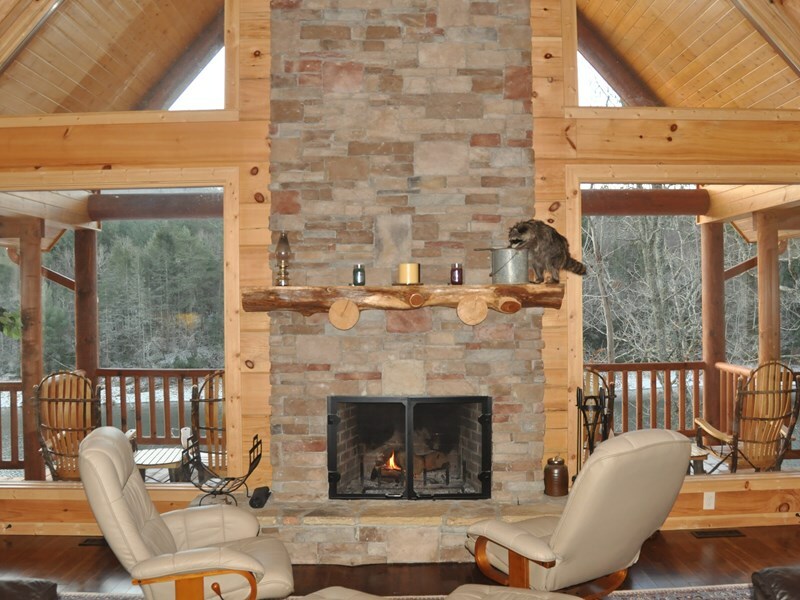 CANE CREEK LODGE ~ Luxurious log cabin on Lake Nottely ~ Private Dock ~ Firepit. 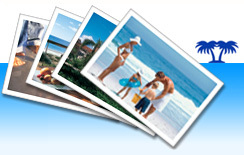 Add $195 cleaning fee, $45 damage insurance, and 12% tax. 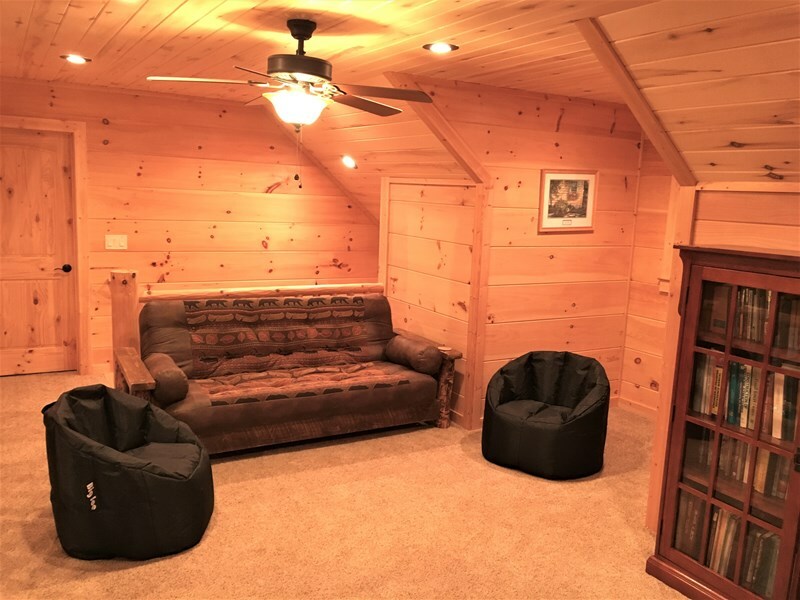 Must be at least 25 years of age to rent this property. 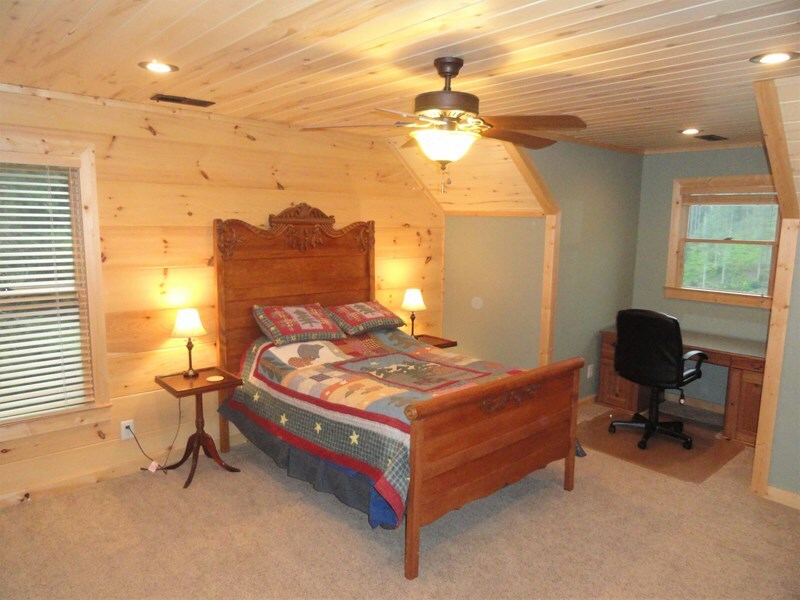 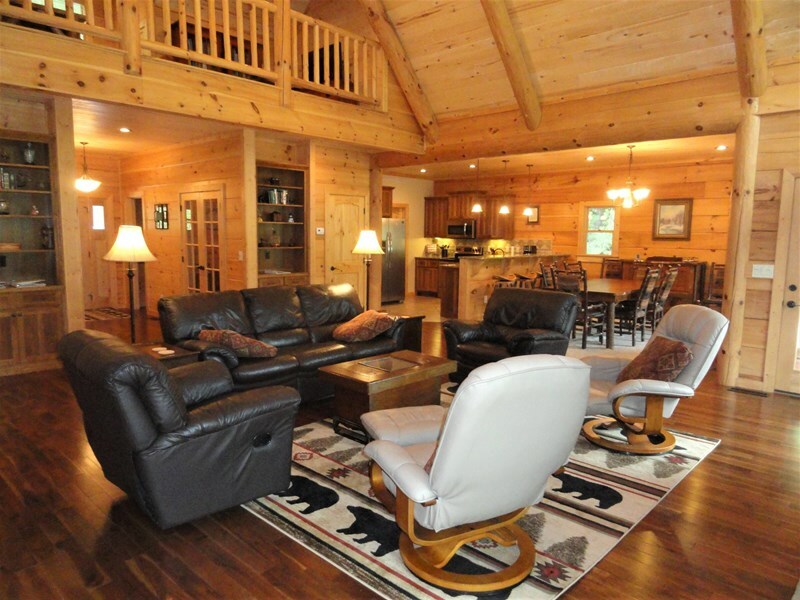 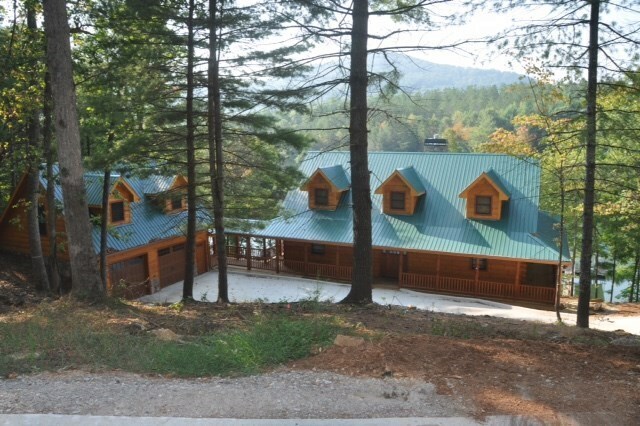 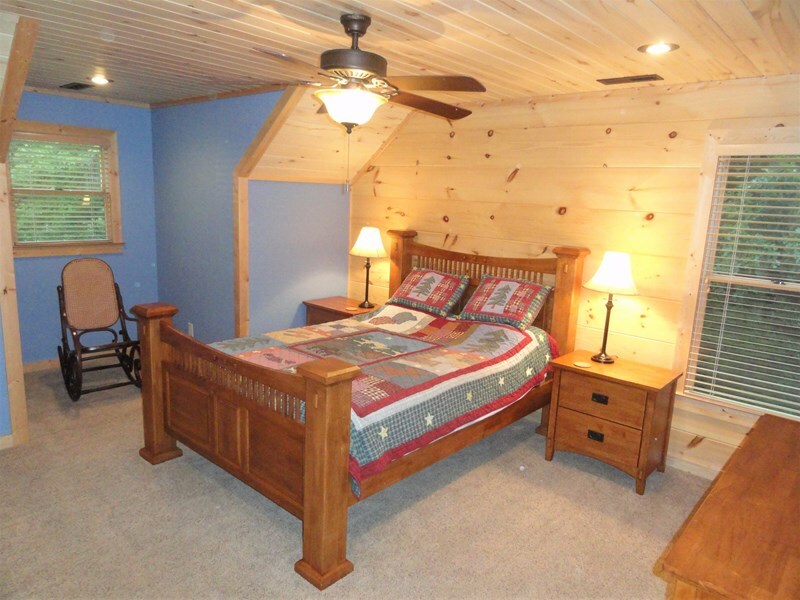 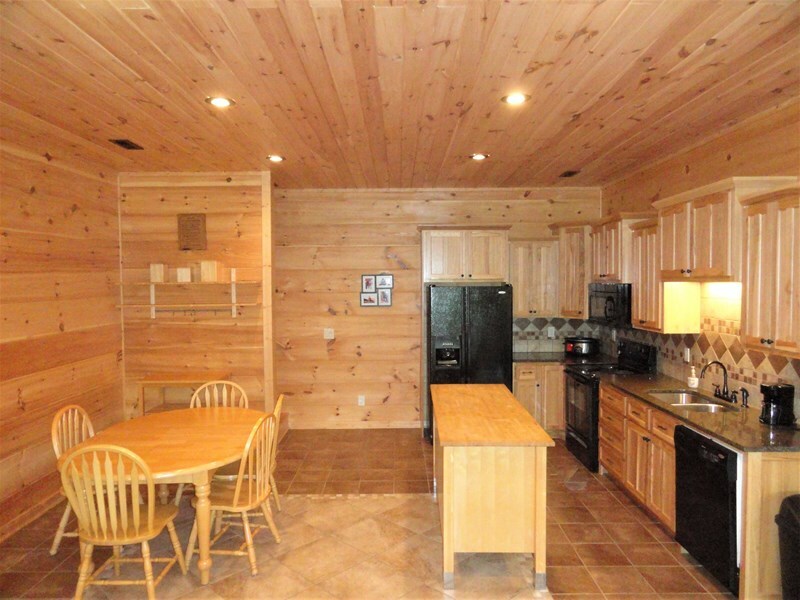 Cane Creek Lodge is a stunning three-level custom log home on Lake Nottely. 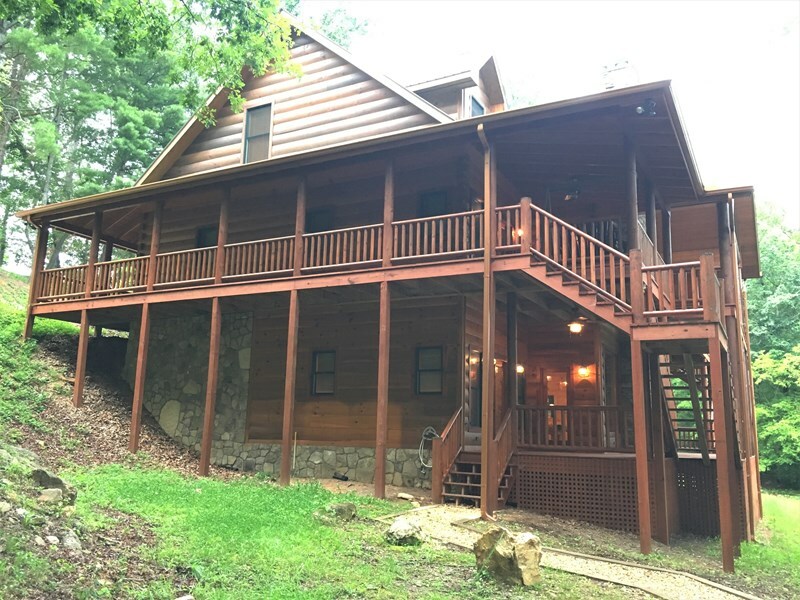 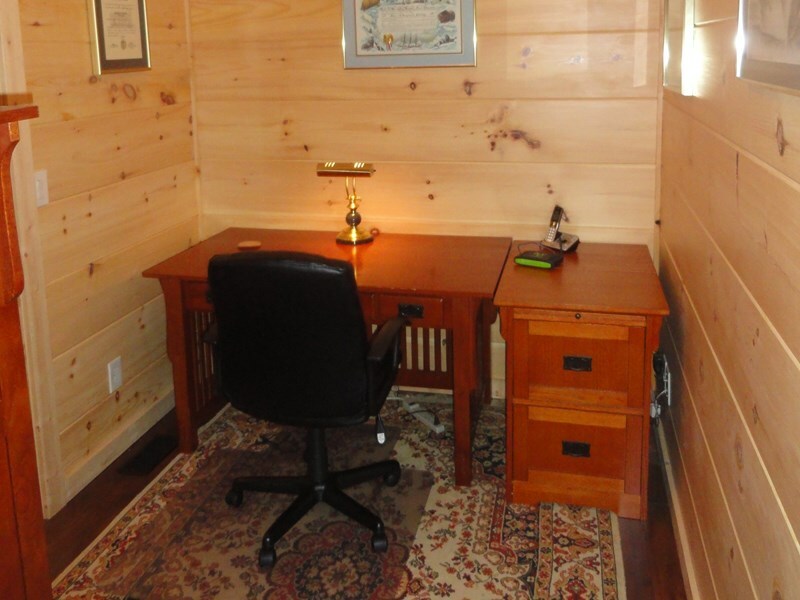 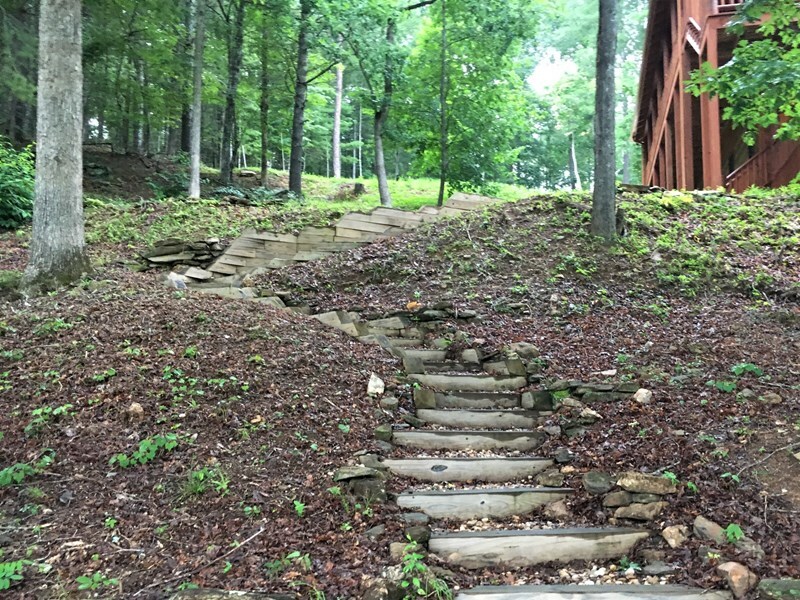 Our lakefront retreat is located close to downtown Blairsville just off Pat Colwell Road, close to Vogel State Park, Desoto Falls, Brasstown Bald, Helen Georgia, and the Ace Sweepstakes Casino in Murphy, NC. 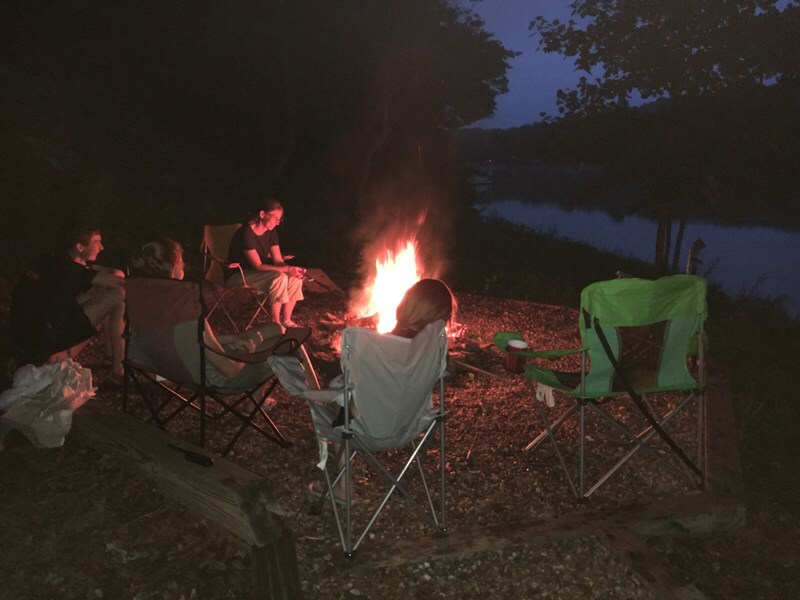 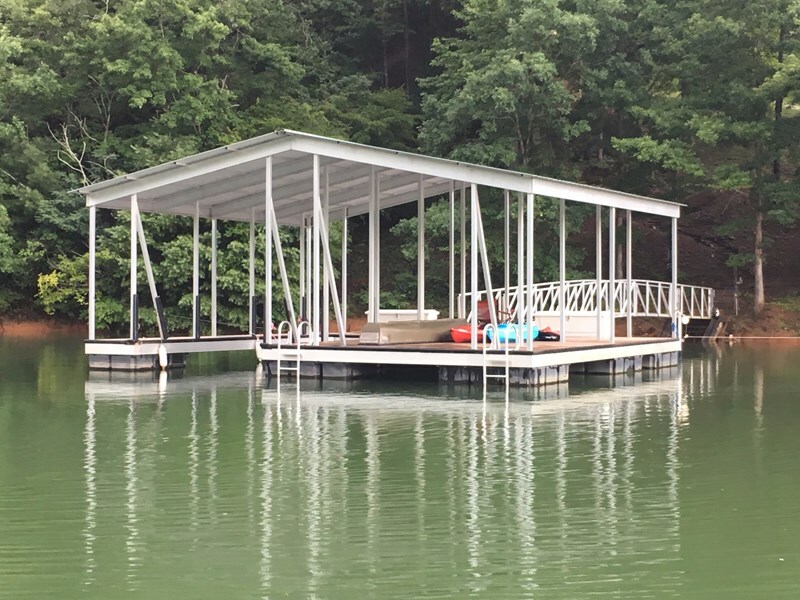 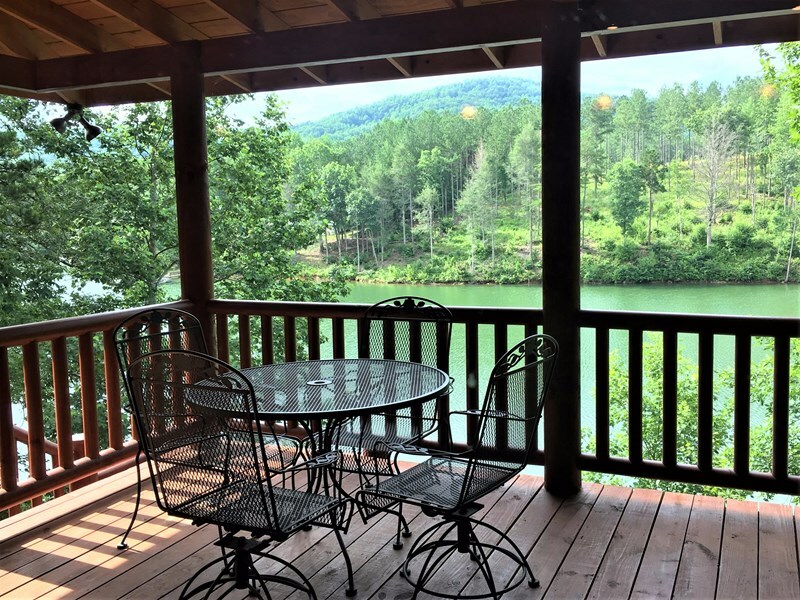 After a fun day of sightseeing, hiking, fishing, boating, or swimming, you can BBQ on the gas grill, relax on the covered dock, roast smores over a camp fire, shoot a game of pool, or unwind on the large back porch in a rocking chair. 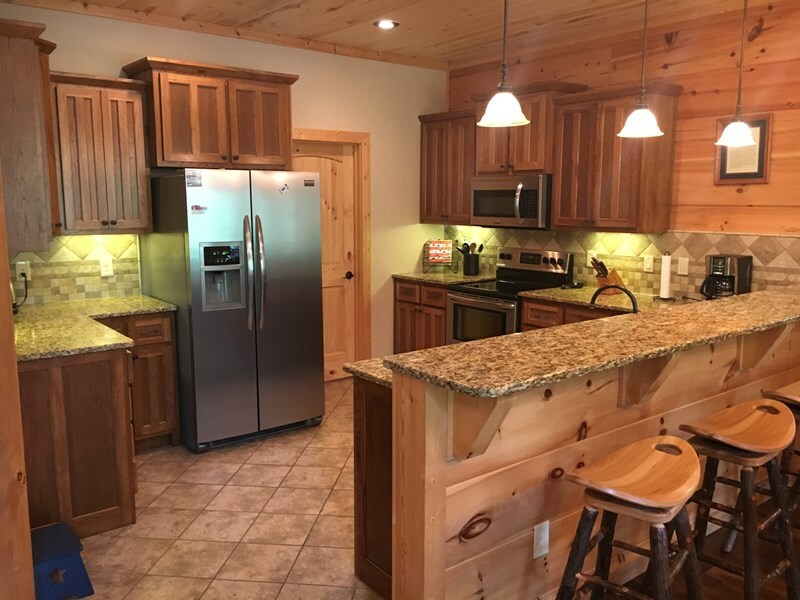 Take advantage of our upgraded kitchen with granite counter tops, stainless steel appliances, and smooth-surface cook top. 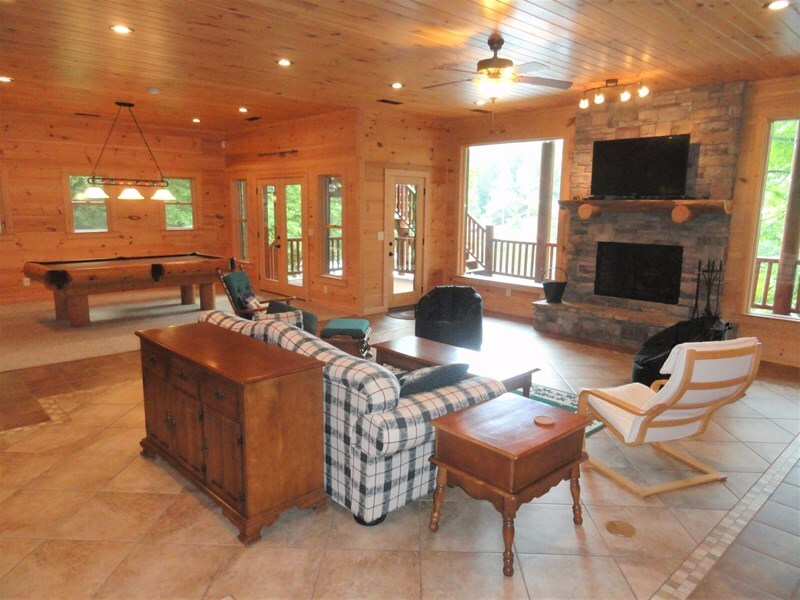 Then sit beside the fireplace, settle down with a good book and enjoy the warmth given off by the flames...or you can play a game and watch your favorite show on one of the three TVs. 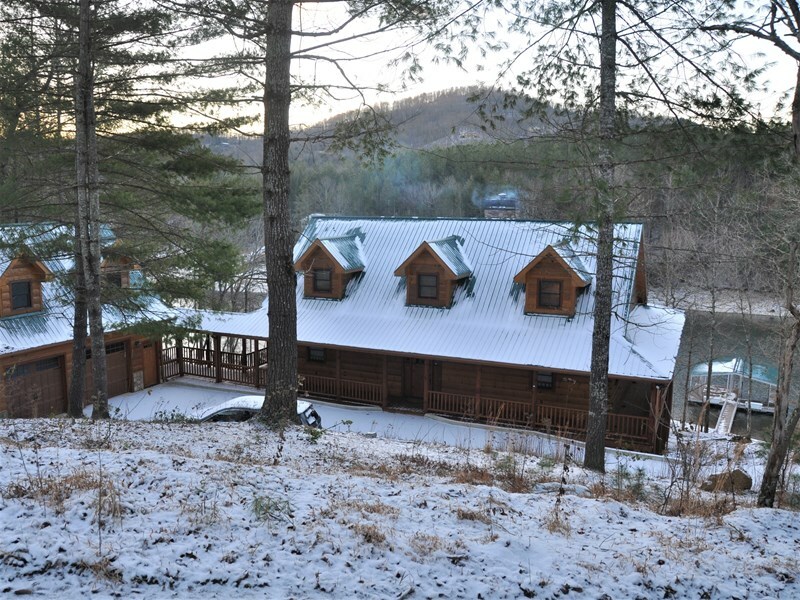 Cane Creek Lodge is equipped with free WiFi, washer, dryer, and cable TVs on each level. 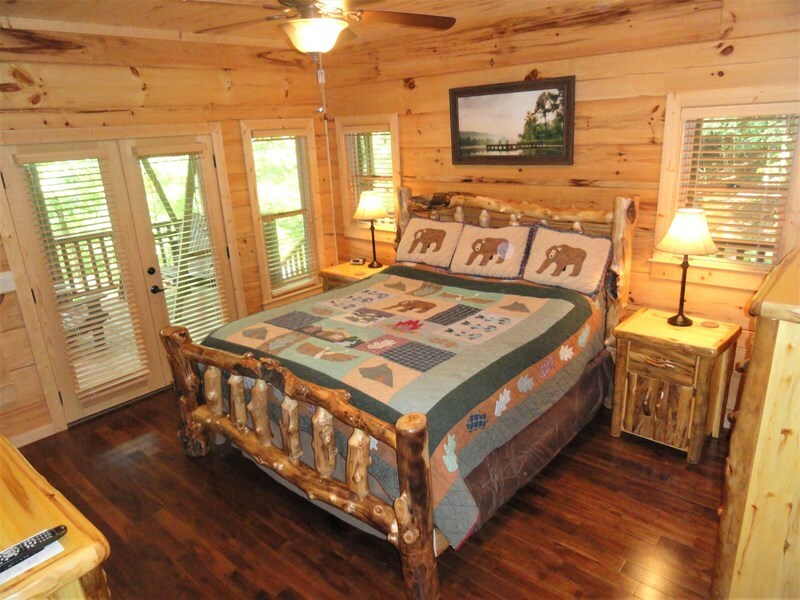 On the main level you will find the master bedroom with king bed and luxurious ensuite bathroom. 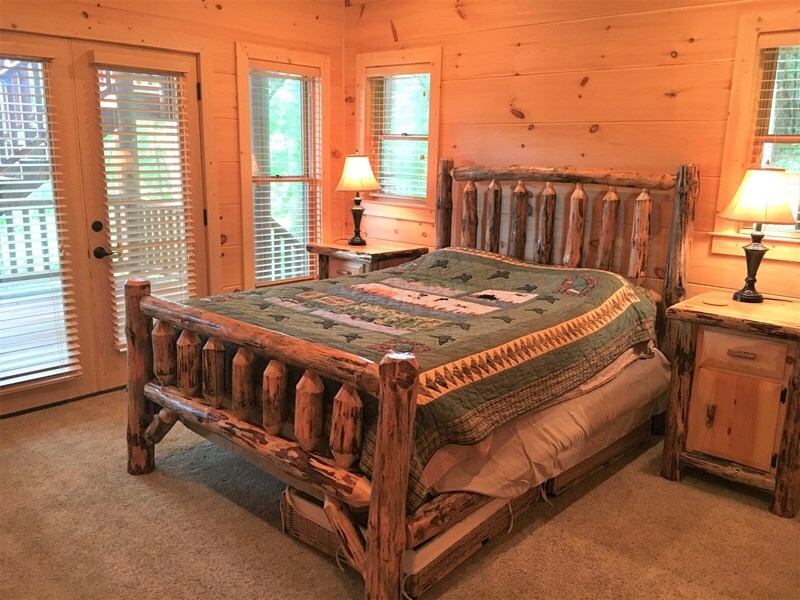 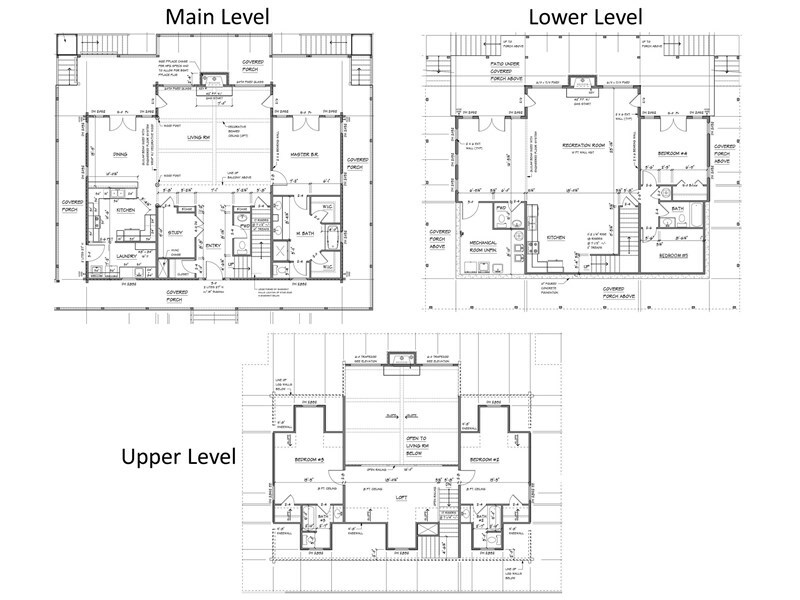 On the upper level you will find a loft with a sleeper futon and 2 additional bedrooms, one with a queen-sized bed and the other with a full-sized bed. 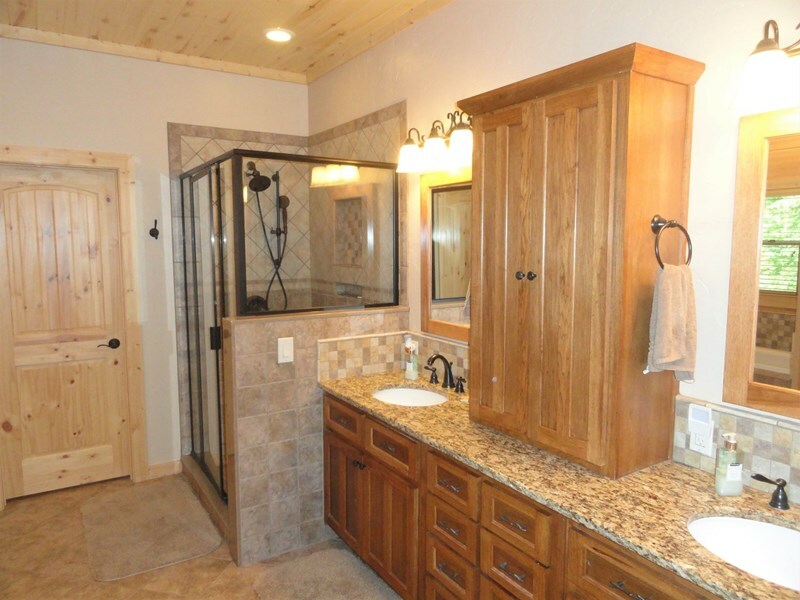 Each has its own private bathroom. 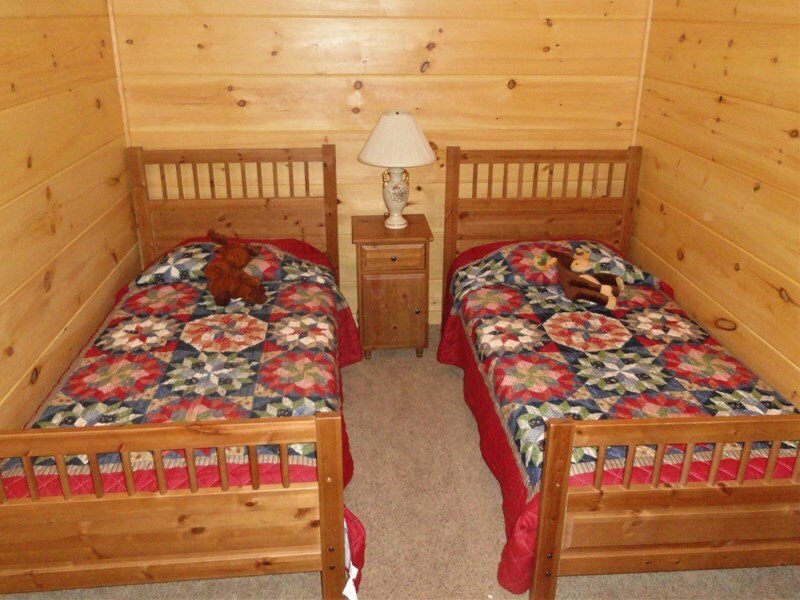 On the lower level there are 2 more bedrooms, 1 with a queen-sized bed and the other with 2 twin beds. 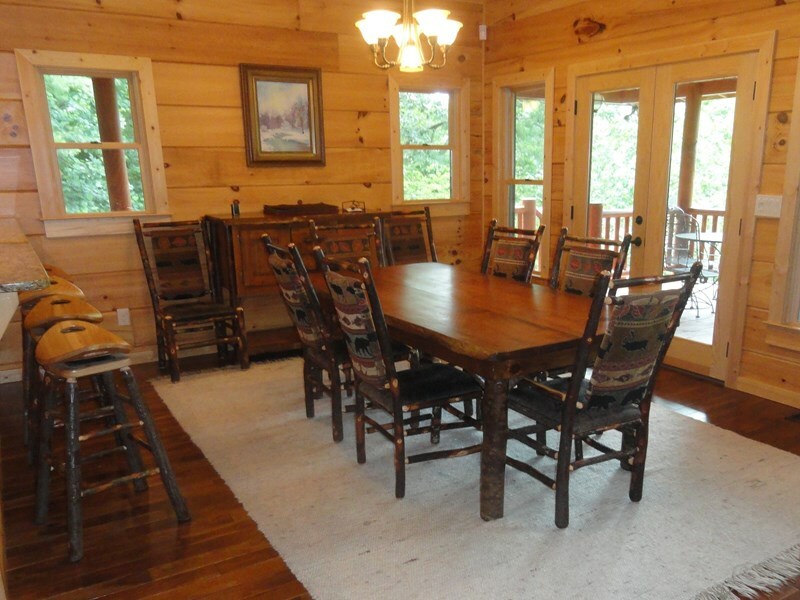 Cane Creek Lodge is perfect for family reunions, church get-togethers, or friends who want to explore all that Lake Nottely and the North Georgia mountains have to offer. 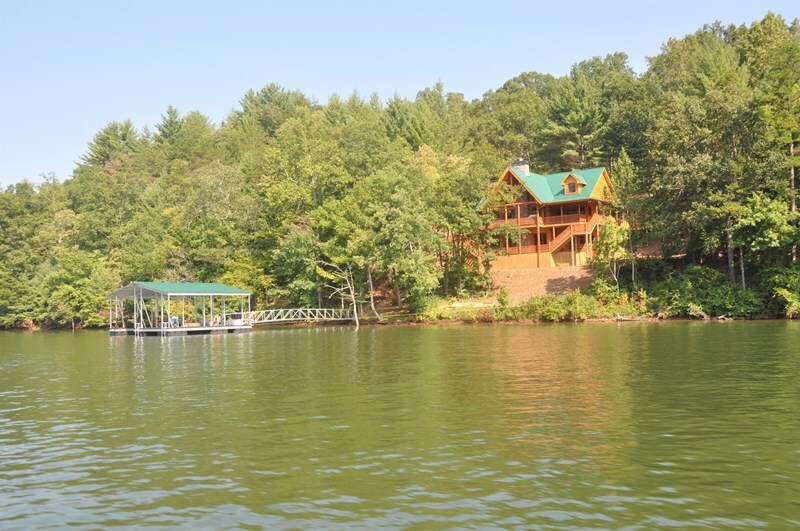 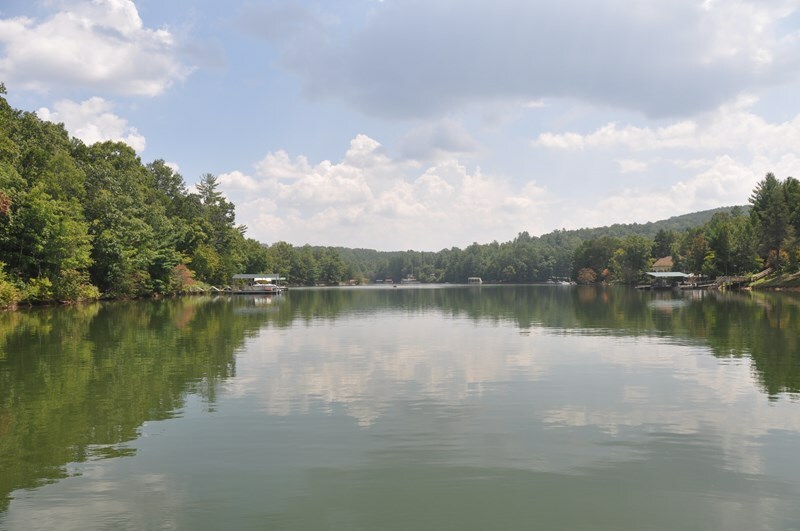 Pick Cane Creek Lodge on beautiful Lake Nottely - you'll be glad you did!